Studies in market research rely on feedback from prospective audiences to be able to formulate effective products or services for their target market. To achieve this they work with companies such as Harris Interactive that runs Harris Poll survey site. The site which has been in existence for a number of years has established itself as a market leader attracting members from countries such as Spain, United States, Canada, United Kingdom, Italy, Germany and France among others. Meet their age requirement. To participate in surveys you need to prove that you are over 13 years old and above. Valid e-mail address. Harris Poll send surveys through e-mail and therefore requires members to have a working e-mail address. They also require a mailing address, if they need to send a product to members to give their opinion. Basic personal information. The site requires that those seeking to join provide information such as their names, e-mail address, user name and passwords among others as part of their profile. Complete profile page. For easier allocation of surveys or other offers to members, Harris Poll requires profile to be completed in full so that they better understand your preferences. Provide relevant information in profile page to make it easier for the site to send you relevant surveys to fill out and submit. 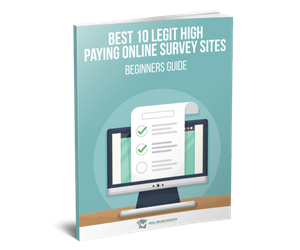 The more surveys you fill out the higher the payout when all your earnings are put together. Respond to invitation e-mails immediately so that you can be available to complete other surveys and earn money. 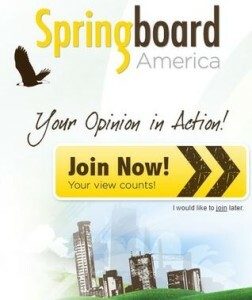 The surveys sent are those that you qualify for according to information provided in your profile. 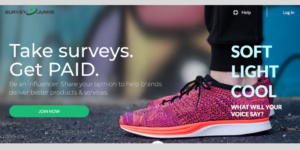 Try out a number of surveys on the site to find out if you qualify for them. 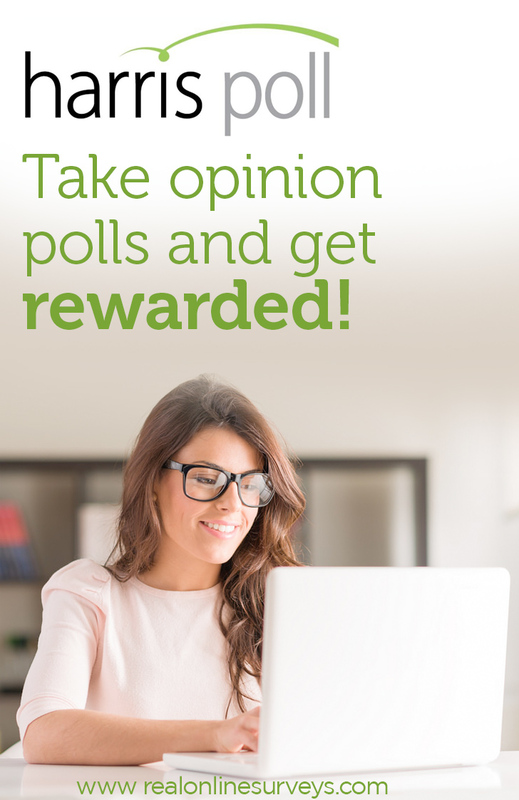 Harris Poll rewards you even when you fail to qualify for their surveys. Join Smart Panel, the new and exciting online community for survey takers where you can share your experiences about how you use the internet.. They pay you $5 just to install their free app. Harris Poll offers good rewards to their members but none of them is cash based. The rewards are in form of points that can be easily redeemed for gift cards of different values such as $10. The gift cards are from popular establishments making them worth using to buy different products. Alternatively, you can use your points to lend a hand to charitable organizations that can be found on the Harris Poll site. In conclusion, the Harris Poll site does its best to offer surveys that are engaging and cover a wide variety of topics.